Dykes was elected chairman of the Council in a surprise victory on Thursday evening, beating Lam by around 100 votes. Four other prominent lawyers on his team — Johannes Chan, Lawrence Lok, Erik Shum and Randy Shek — also won seats on the 20-member Council. On Lam’s proposed list of members, Kim Rooney was elected. The Bar Council governs the Bar Association, an influential professional organisation for barristers in Hong Kong. It is the first election in over a decade which has seen competition. Around 400 of the city’s practising barristers voted in person, drawing long lines in Hutchison House, Admiralty. Others voted by proxy ballot. Dykes previously headed the Council in 2005 and 2006. His team’s platform focussed onreforming legal aid and providing more assistance to young barristers. Under Paul Lam, the Bar released strong statements on the controversial joint checkpoint arrangement for the Express Rail Link, the uproar over the jailing of seven police officers convicted of assault, the imprisonment of pro-democracy protesters in August, as well as the recent sentencing of Frankly Chu, a now-retired superintendent who assaulted a pedestrian. 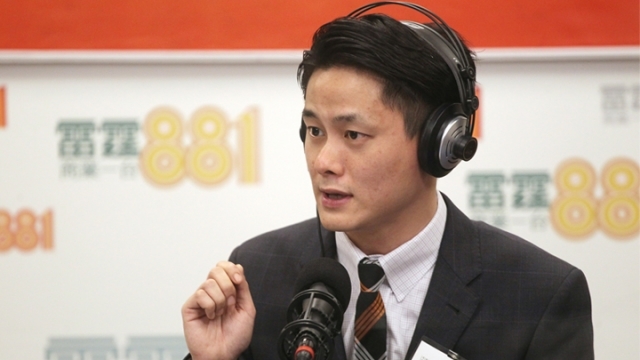 The Progressive Lawyers Group’s Craig Choy told HKFP that he was very happy about the outcome of the election as he had supported Dykes’ list, and five of the six members won seats. Choy also said he often speaks to young barristers who discuss their struggles about surviving in the industry and he hoped Dykes could give assistance to them, whether it’s through communicating with the government or exploring new initiatives. Senior Counsel Audrey Eu, who supported Philip Dykes, gave thanks to all her fellow barristers who voted. “Paul Lam’s campaign emphasised ‘apolitical’ — grateful to the barristers who did not shy away from defending the rule of law because they were afraid of politics,” she said on social media. 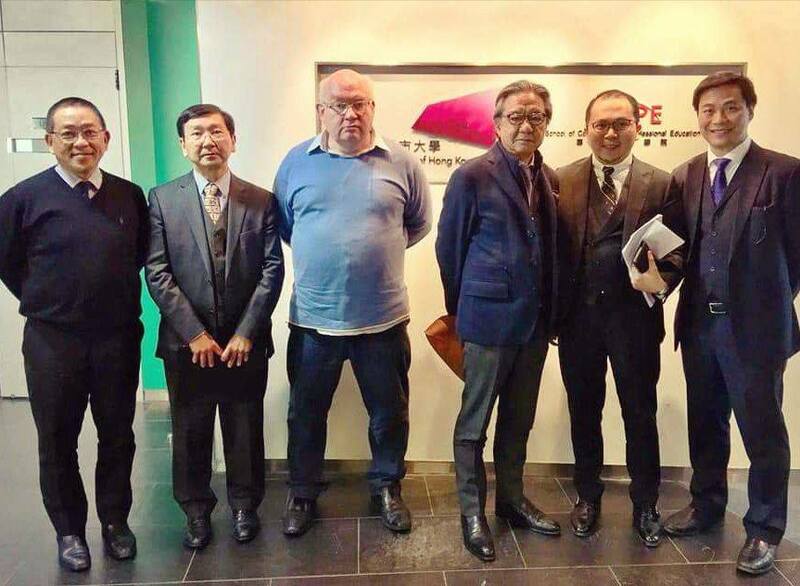 Civic Party lawmaker and barrister Alvin Yeung also thanked Dykes for “coming forward even in the midst of misfortunes in life and making preparations for an election campaign in an extremely short amount of time.” Dykes recently lost his daughter. “In these times, Hong Kong really needs a strong and powerful defender like him to defend the cornerstone of rule of law as the circumstances grow increasingly challenging,” Yeung said.